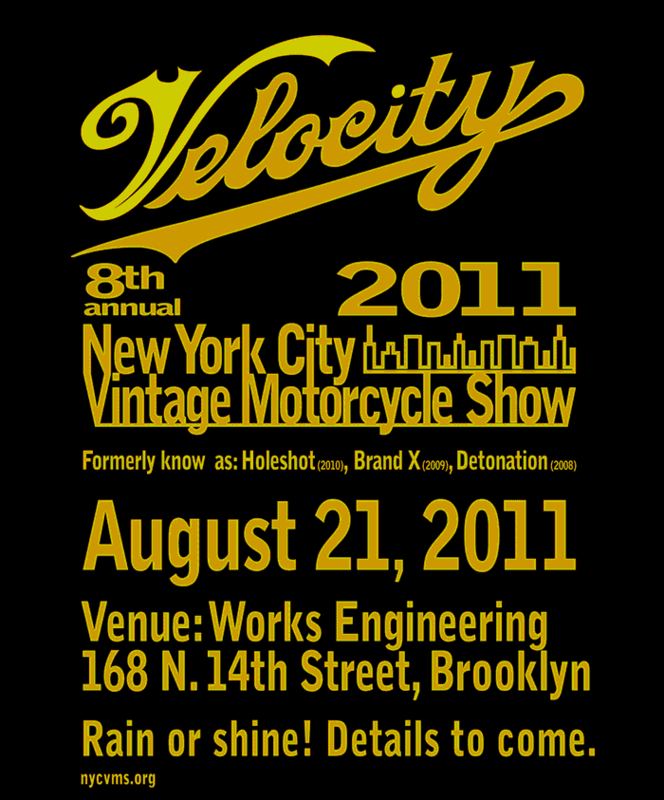 Thank you very much for visiting 2011 VELOCITY! 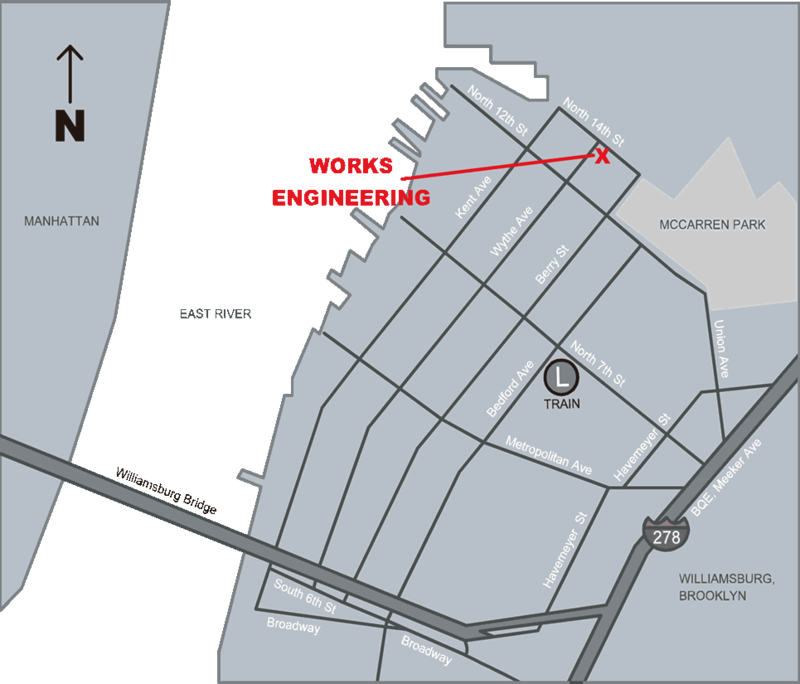 We are very pleased to know that you enjoyed your stay in New York Vintage Motorcycle Show. We hope to see you again in the near future in next New York Vintage Motorcycle Show. VISIT OTHER Vintage Motorcycle Show SITE ! 2010 "Holeshot" and 2012 "Full Tilt"
New York Vintage Motorcycle Show has been known by names like “Detonation” in 2008, “Brand X” in 2009, “Holeshot” in 2010, and “Velocity” in 2011. The doors are open to everyone, no matter what they ride. There are beers & BBQ, live music & art, raffles, a bike show with prizes and much more that creates a happy and friendly atmosphere. COPYRIGHT 2009 2010 2011 2011.VINTAGE MOTORCYCLE SHOW.COM ALL RIGHTS RESERVED.